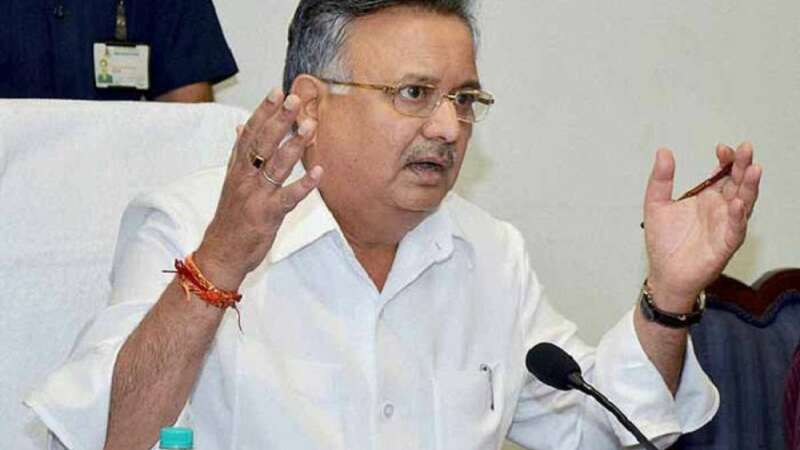 Mumbai : Chhattisgarh Chief Minister Raman Singh, whom Anupam Kher met on Saturday, says the veteran actor's interest for the state is heart warming. Singh tweeted photographs of himself and Anupam with the caption: "Met veteran actor Anupam Kher in Raipur today. His love and interest for Chhattisgarh is heart warming." On Sunday, Anupam also shared a series of photographs from Chhattisgarh. "Thank you CM Raman Singh Ji, Chattisgarh Forest Department, Entrepreneurs Organisation, Marriot Courtyard and people of Raipur for your warmth," he tweeted. On the acting front, Anupam will next be seen in "The Accidental Prime Minister", in which he will essay Manmohan Singh, the economist, and politician who served as Prime Minister of India from 2004 to 2014. Based on Sanjaya Baru's 2014 memoir by the same name, the film is being directed by Vijay Ratnakar Gutte.